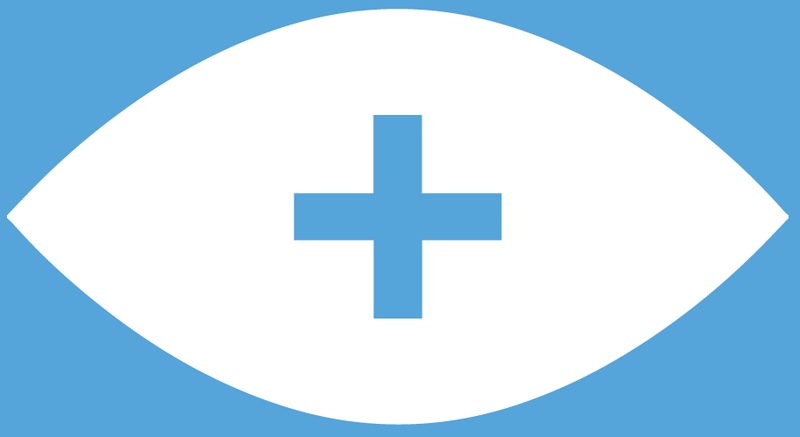 The Celebrating Maths Project is a series of three short videos written to give parents a range of mathematical games and puzzles to play with their children. The first video, for parents of children aged 4-5, gives ideas for finding maths in everyday situations. The second and third videos, for ages 6-7 and 8+, give strategy games that can be played with simple equipment and an active mind! The Celebrating Maths Project Letter can be sent to parents to explain about the project - it includes a link to this page. The Celebrating Maths Project Age 4-5 from I See Maths on Vimeo. Here are the Youcubed Finger Activities. 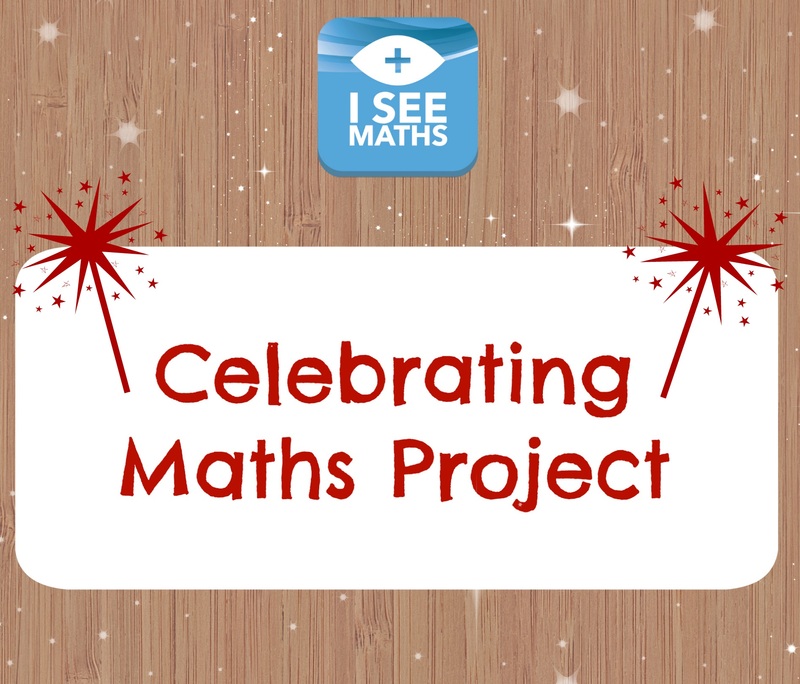 The Celebrating Maths Project Age 6-7 from I See Maths on Vimeo. Celebrating Maths 8+ from I See Maths on Vimeo.